The SEC sanctioned Miami for similar conduct in 2003. The Securities and Exchange Commission charged the city of Miami and its former budget director with securities fraud on Friday, alleging that the city misrepresented its finances to bond investors. The SEC said Michael Boudreaux helped falsify Miami's financial reports for the 2007 and 2008 fiscal years and lied about the city's finances in a series of 2009 bond offerings worth $153.5 million. Boudreaux allegedly orchestrated the unlawful transfer of nearly $38 million out of Miami's capital improvement fund in order to mask deficits in the city's general fund. The SEC sanctioned Miami for similar conduct in 2003. The case marks the first time the agency has alleged repeated wrongdoing by a city subject to a previous cease-and-desist order. 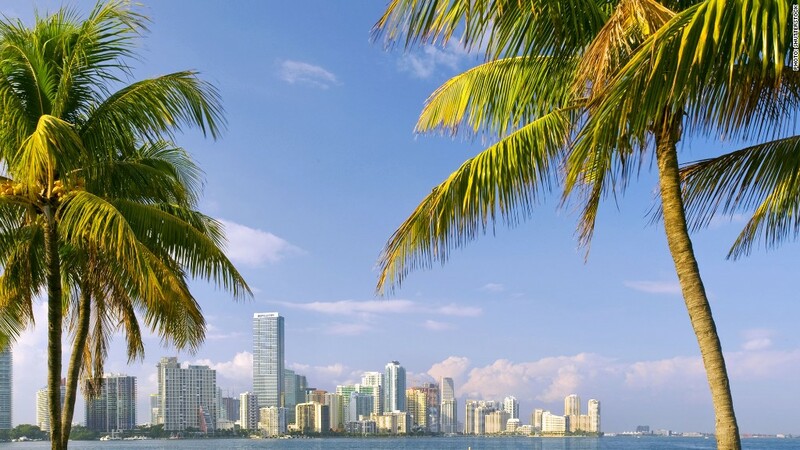 "The fact that a city official would enable these false and misleading disclosures to investors merely a few years after Miami had been reprimanded by the SEC for similar misconduct makes this repeat behavior all the more appalling and unacceptable," George Canellos, the SEC's co-director of enforcement, said in a statement. Lawyers for Miami and Boudreaux did not immediately respond to requests for comment, nor did spokespeople for the city. Miami was forced to reverse most of the transfers from the capital improvement fund following a report issued by a city watchdog in November 2009, the SEC said. The city subsequently declared a "state of fiscal urgency" and had its debt downgraded by ratings agencies. The SEC also charged the state of Illinois and the city of Harrisburg, Pa. earlier this year with misrepresenting their finances to investors.